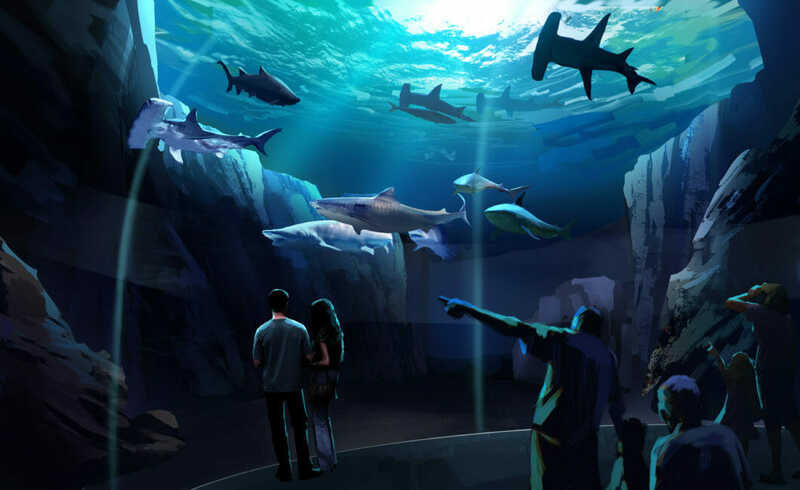 Georgia Aquarium revealed expansion plans for a new gallery featuring sharks — one of the most misunderstood species in the ocean — to open in late fall of 2020. 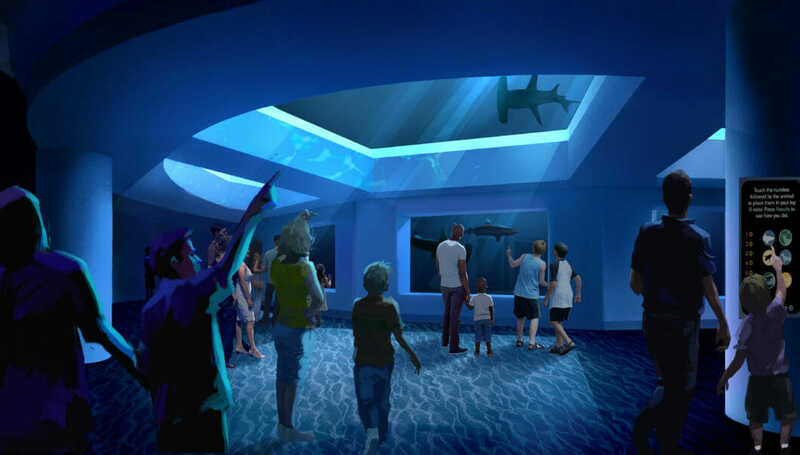 An extension of the Aquarium’s conservation and education efforts, the new experience will help guests have a deeper appreciation for the important role sharks serve in the oceans and inspire them to join conservation efforts to protect our oceans. Bernie Marcus, Mayor Shirley Franklin and the team broke ground north of Centennial Olympic Park in downtown Atlanta. The Coca-Cola Company donated the site, a nine-acre plot of land. 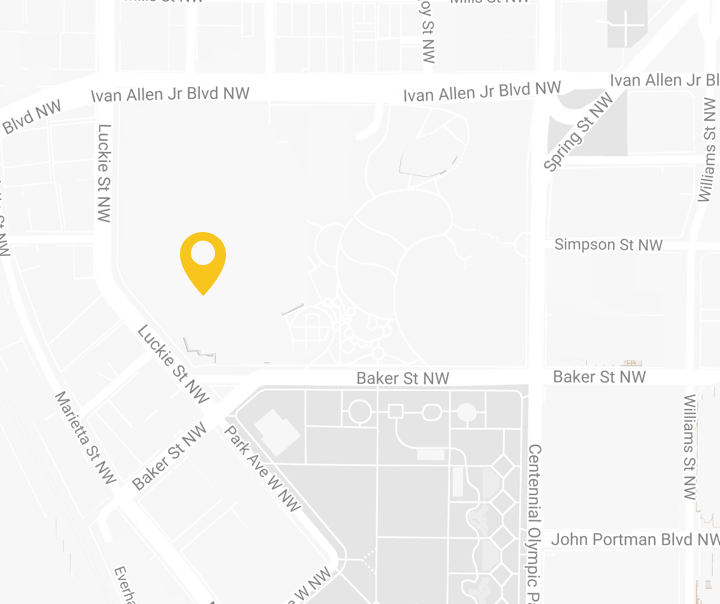 The donated land was valued at $24 million. Georgia Aquarium’s first two whale sharks made a historic flight from Taiwan to Atlanta, Georgia. 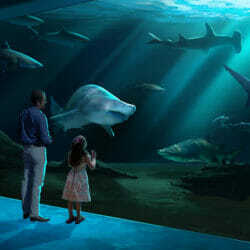 Only 30 months after groundbreaking, Georgia Aquarium opened to the general public. Georgia Aquarium’s Learning Loop opened to school groups for a unique educational experience. The one-millionth guest walked through the doors just 98 days after opening. By the end of the first year attendance totaled 3.6 million. The first manta ray exhibited in the US was introduced in Ocean Voyager built by Home Depot. 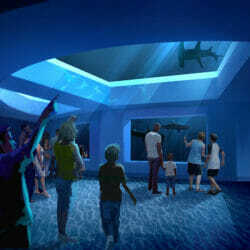 Georgia Aquarium expanded with the acquisition of Marineland near St. Augustine, Florida. 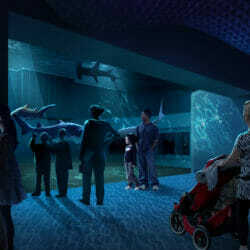 After extensive capital improvements, the modernized facility was renamed Marineland Dolphin Adventure. The Georgia Aquarium’s Conservation Field Station is an adjunct facility and a member of the southeast Marine Mammal Stranding Network. 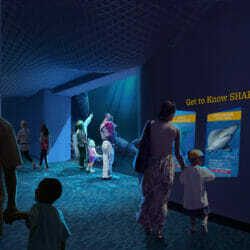 A major expansion project is completed in the form of the AT&T Dolphin Coast gallery, at the time known as AT&T Dolphin Tales. 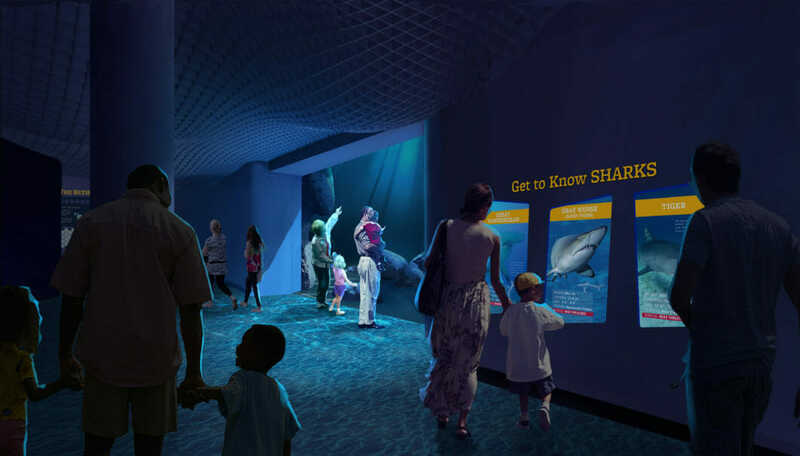 This 1.8-million-gallon gallery continues the Aquarium’s mission to provide educational and entertaining programs and inspire the public to understand and care about dolphins. 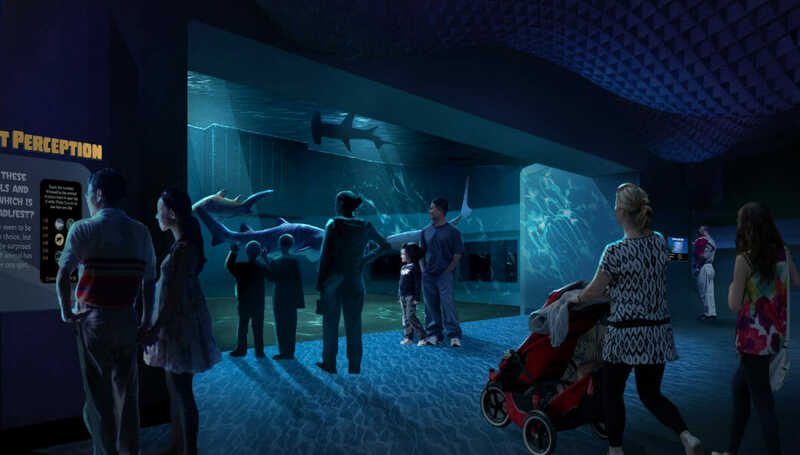 The Aquarium has also become a primary leader in the internationally recognized Atlantic Bottlenose Dolphin Health and Risk Assessment Project (HERA). Georgia Aquarium expands again with the development of the Penguin Nursery. This new addition is created to aid in enhancing the Aquarium’s already successful African penguin breeding program. Georgia Aquarium open a new interactive, educational gallery for children and families – Aquanaut Adventure: A Discovery Zone. Aquanaut Adventure is a space built on hands-on exploration. Georgia Aquarium opens SunTrust Pier 225, a new exhibit highlighting California sea lions. This exhibit focuses on emphasizing the many interesting features and abilities of these animals and also draw attention to the dangers California sea lions face today. Georgia Aquarium opens its new dolphin presentation, AT&T Dolphin Celebration, which replaces the original presentation in the AT&T Dolphin Coast Theater. The newAT&T Dolphin Celebration showcases the grace, power, and beauty of this magnificent species and the unique, trusting relationships between trainer and animal. Georgia Aquarium unveils Puffins, a new North Pacific diving birds habitat, featuring horned and tufted puffins, pigeon guillemots and common murres. 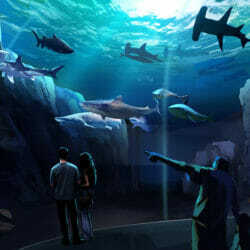 Georgia Aquarium announces plans for a major expansion to be completed in 2020.